We’re very excited and eager to announce the first major project of the Accessible Education Association. This is extremely meaningful for us, because it will be our first step towards the goal of providing education for those who need it. While the step may be small, we are ready to commence actions and create a positive influence throughout the globe. 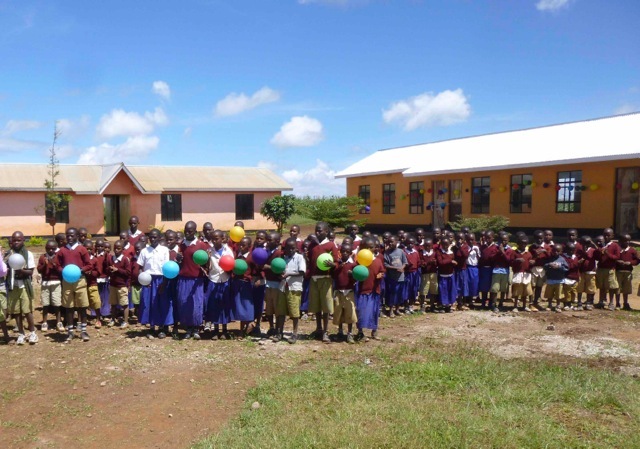 For our first project, the AEA will be focusing on Gongali Village School located in Karatu, Tanzania. 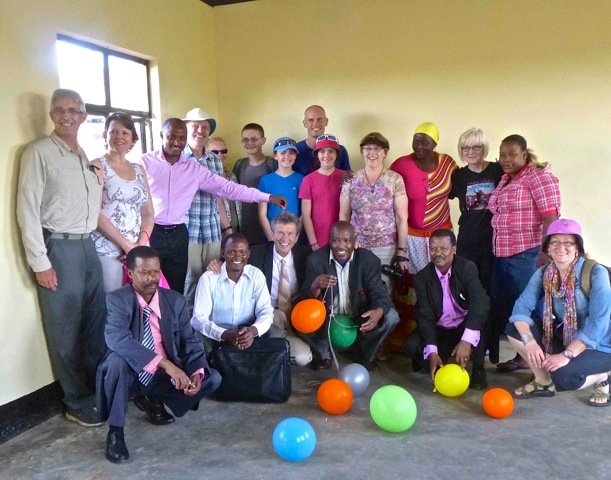 The building was built through the funding and efforts of Primary Schools for Africa, a Canadian-registered charity. 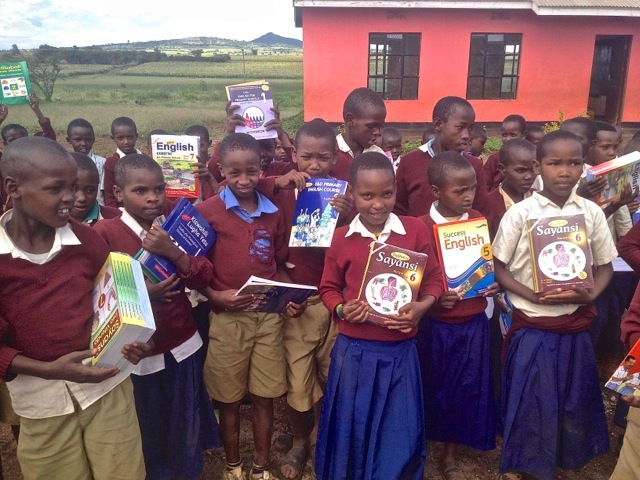 Currently, it schools 103 children in three classrooms, and every three pupils have to share a single book for four different subjects. We know this is far below what these children really deserve, and yet they don't even have that. 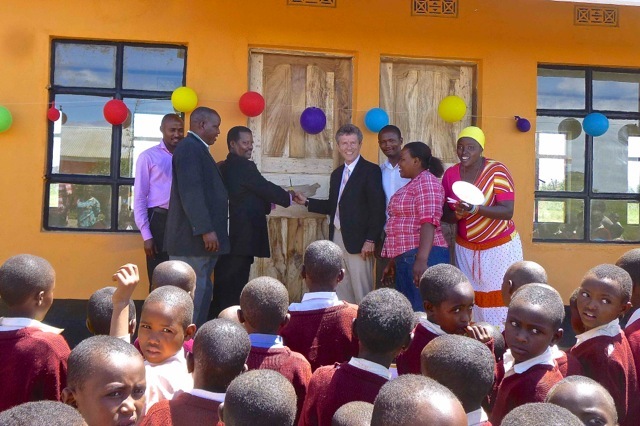 This is where we come in to help: since parts of the separate school buildings are still under construction, the AEA has taken on the role of providing the resources needed for these children to receive proper education.